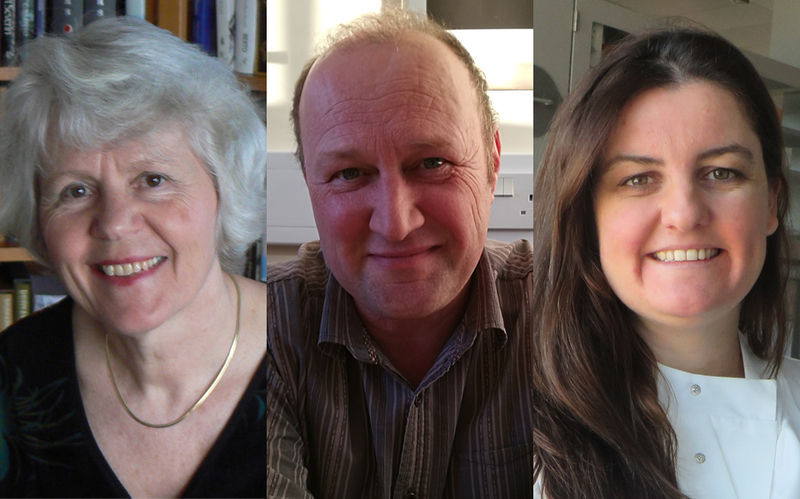 Three researchers from the University of Dundee’s School of Life Sciences have been awarded grants totalling almost £3.5million to explore a range of subject areas. Professor Pauline Schaap has received a European Research Council (ERC) advance grant of £1.7million for her work exploring cell specialisms while Dr Constance Alabert was awarded a £1.1million ERC Early Career Stage grant to investigate the impact of DNA replication on epigenetics. Professor Paul Birch, a member of the School’s Division of Plant Sciences based at the James Hutton Institute, has secured two Biotechnology and Biological Sciences Research Council (BBSRC) grants to further his research into potato blight. The combined value of the two awards is £650,000. Dundee is the UK's top university for biological sciences, according to the most recent Research Excellence Framework and it was ranked 28th in the world in terms of impact of scientific research in the 2017 CWTS Leiden Rankings published last month. Around a dozen jobs at the world-renowned School of Life Sciences will be created as a result of the grants to Professor Schaap, Dr Alabert and Professor Birch. Dr Alabert said, “With the grant that I have just received, my group will have the opportunity to answer fundamental questions related to the maintenance of cell identity through rounds of divisions. During the next five years we will try to detect how cells duplicate their genetic and epigenetic material. Professor Birch said, “These grants will allow us to keep together a very experienced and successful team who have built up an excellent international reputation.